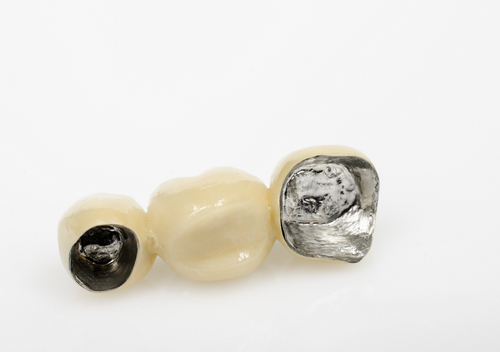 For dental labs and dental practices, selling your dental scrap to a refiner is a no-brainer. But, there are so many options these days. The cash for gold shop down the street, the refinery salesman, and the large gold refinery are all appealing. However, for dental operations, none of them can compare to the value offered by an online dental refiner. Read on to learn why you should sell your dental scrap to an online dental refiner, rather than anyone else. Brick and mortar precious metal refineries service all sorts of clients. In fact, most of their marketing materials target people looking to earn money for old jewelry. Often, they will not accept more obscure metals, such as palladium. Online dental refiners, on the other hand, deal primarily with dental clients. Through the years, they have grown to understand how they can extract the most value from fillings, crowns, bridges and more. 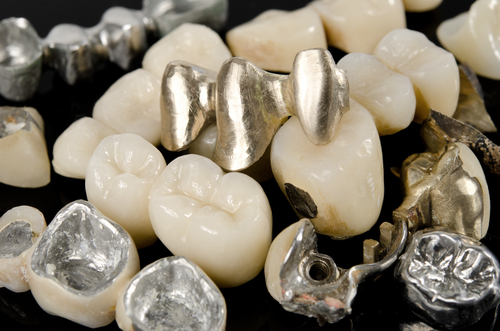 Online dental refiners also accept all varieties of precious metals. Brick and mortar refineries rely on instantaneous gratification. 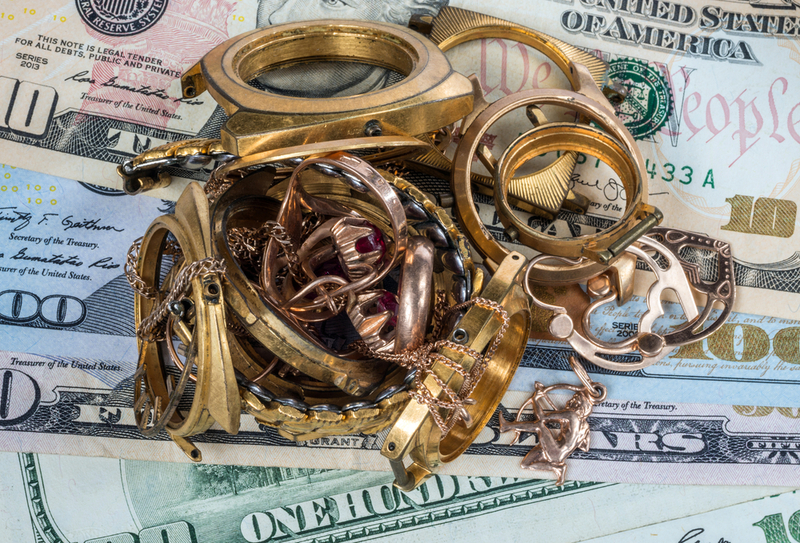 Customers enter the store, hand over their precious metals, and expect a major payment. And, unfortunately, they get it. The return from these locations pales in comparison to the return offered by an online dental refiner. With more advanced refining technology at their disposal, dental refineries can extract all possible precious metals, and can pay a higher return. For dental practice and dental lab employees, a day of work helping patients and clients is exhausting. You should not have to find times throughout the day to go to the gold refinery. Much like ecommerce stores, online dental refiners are there to service customers at their convenience. Whether they want to submit their scrap early, late at night or in the middle of the day, it’s easy to ship a package. The amount of dental scrap that a practice or lab goes through can vary greatly. Larger operations might prefer to submit dental scrap once every month, while smaller companies may ship it quarterly. Beyond this, the size of their shipment may vary, too. With an online dental refiner, your dental office can choose how to submit dental scrap. To submit it, simply request a shipping container of your choice based on how much scrap you have collected. These containers are free, and are best suited for specific forms of dental scrap. Then, submit it when you are ready. Whether it’s a store or restaurant, running a brick-and-mortar location is expensive. To give customers a heightened sense of comfort, a brick-and-mortar location must maintain decor, and keep a generally tidy operation. To account for these costs, they must earn more income by paying lower prices to customers. Online businesses channel all business through a website. While there may be an office, most business is conducted online, meaning that they do not have outrageous upkeep and decor costs. This means that they can give a fair return on all dental scrap. As we mentioned before, people in the dental field are busy. So, if they are trying to earn quick and easy return for their dental scrap, they are likely to go to the closest possible location. With an online dental refiner, the same restrictions do not apply. Dental refineries are easy to communicate with, and practices and labs across the nation can easily choose a refiner anywhere regardless of the location. This means that they can really select an option based on quality, rather than proximity. With one less errand to run, your dental practice can spend more time on what really matters: patients and customers. At Cora Refining, we excel in helping all of our dental clients earn a higher return. Our technologically advanced equipment will help us to extract the most possible precious metal, and improve your bottom line. Contact us to learn how we can fill your dental refining needs. 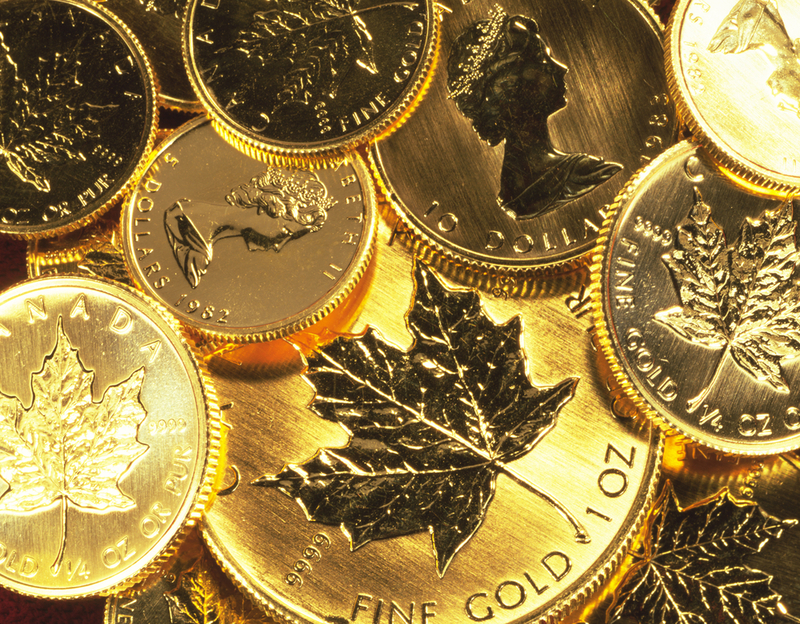 Why is the Canadian Maple Leaf the gold standard of coins? 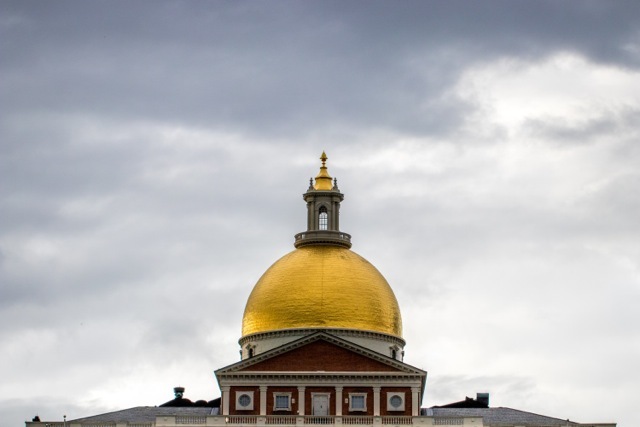 Is It A Good Time To Invest In Gold? 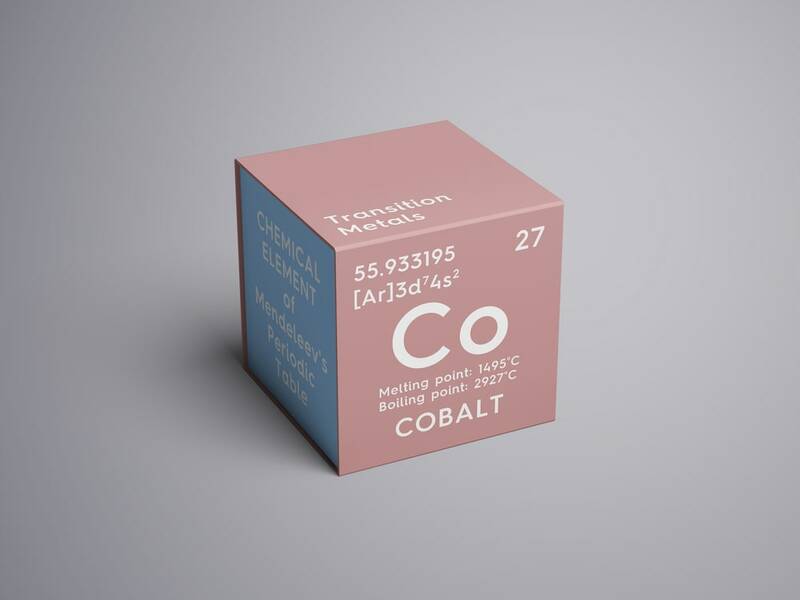 What’s Causing The Price of Cobalt to Go Up?